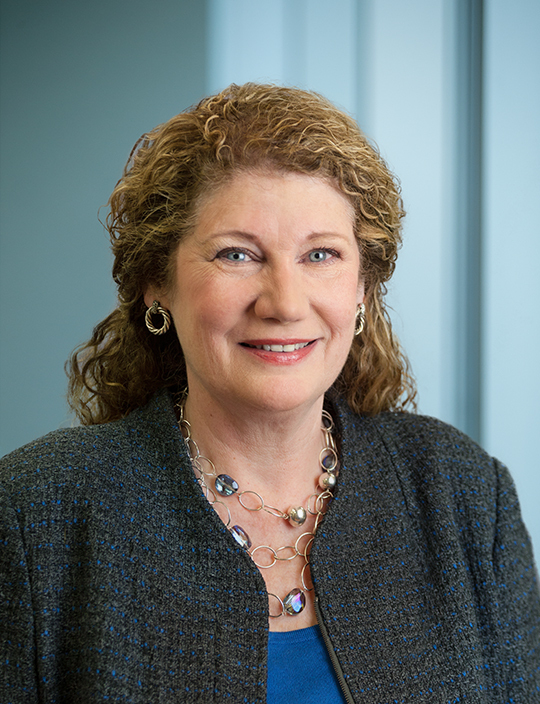 Ms. Helms joined the Company’s Board of Directors in 2017 and currently serves as a member of the Audit Committee and the Health, Safety, Environment and Reserves Committee. Ms. Helms was commissioned from the U.S. Air Force Academy in 1980 and served in the United States Air Force until her retirement in April 2014 with the rank of Lt. General. During her tenure in the United States Air Force, Ms. Helms held a variety of positions of increasing responsibility before ultimately retiring as the Commander, 14th Air Force (Air Forces Strategic), Air Force Space Command, and Commander, Joint Functional Component Command for Space, US Strategic Command, Vandenberg Air Force Base, California. In addition, Ms. Helms is a former NASA astronaut and veteran of five spaceflights. Ms. Helms is the principle and owner of Orbital Visions, LLC, a consulting company established in 2015. Additionally, Ms. Helms currently serves on the NASA Aerospace Safety Advisory Panel and is a member of the Board of Trustees for the Aerospace Corporation. Ms. Helms was previously a board member for the Association of Space Explorers (USA) and in 2016 she completed a two year term as a trustee for the Woodrow Wilson International Center in Washington D.C.
Ms. Helms earned a Bachelor of Science degree in Aeronautical Engineering from the U.S. Air Force Academy and a Master’s of Science degree in Aeronautics/Astronautics from Stanford University.